I don't know if it's because of all the holiday eating or something to do with being winter outside and the need to be cozy, but lately I found myself drawn to leggings. I wasn't really a friend of leggings, but I recently discovered how comfy and easy to wear they are. And lately all I can think about is velvet leggings! I feel the same way - normally I don't wear them, but recently I've been wanting to around the house. I currently only have an old ratty pair, so maybe I should make more! 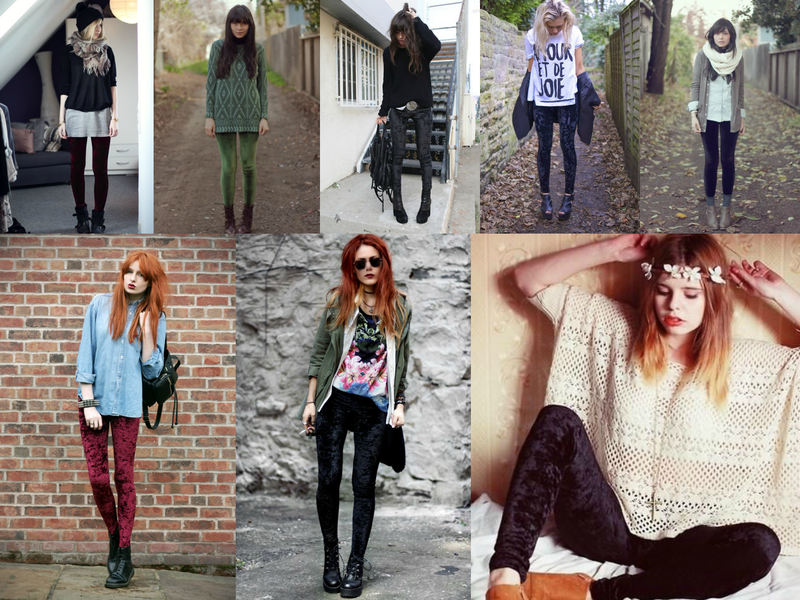 I had a pair of velvet leggings a few seasons back and I loved them. It's all about how you wear them - pairing them with oversized tanks and sweaters for the best look. They do look very cozy! I love wearing leggings due to the comfort they offer. I have a wide collection of colorful leggings. Planning to buy few more colorful pair of leggings online.